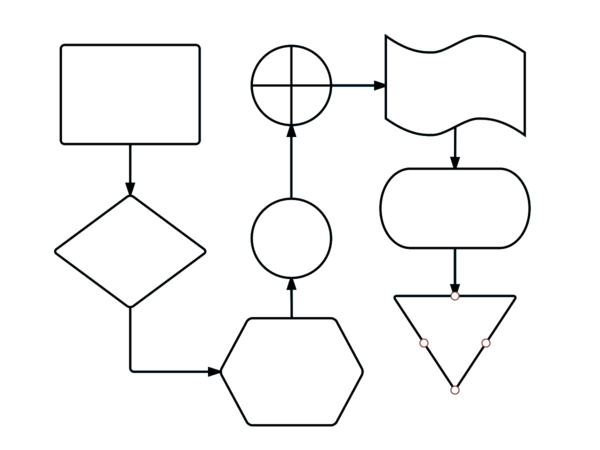 Why use Lucidchart instead of Visio®? Here are a few reasons to prefer our secure, cloud-based solution to Visio®. Lucidchart's capacity for in-editor chatting and commenting results in higher productivity and reduced frustration. Lucidchart integrates with more vendors and only charges you once per account, no matter how many integrations an account uses. 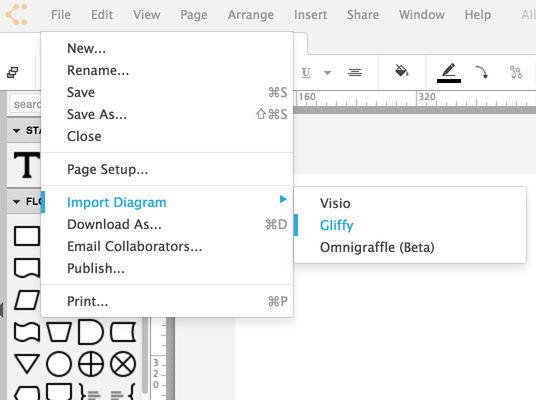 Share and collaborate on diagrams with coworkers that use Microsoft, Mac, or Linux. Lucidchart runs on all major operating systems. Multiple users can edit documents in real time and discuss their work using commenting features and @mention notifications. 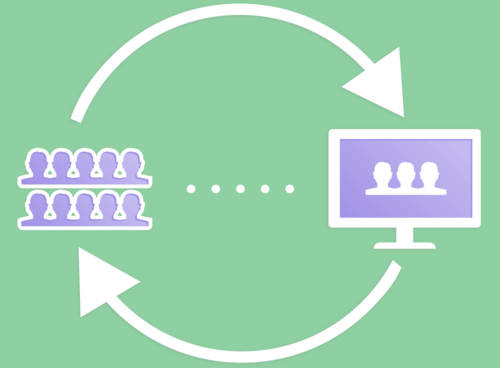 Lucidchart offers real-time collaboration, which means that you and your co-workers or clients can work on diagrams together at the same time and see each other's changes instantly. Lucidchart's vibrant colors and gradient options give you more design flexibility and clean, professional-looking charts. Compare our diagrams with Visio's® and you will see a clear difference. Which program is a better value for me? When it comes to integrations (like Confluence and JIRA), Lucidchart is more affordable because you only pay for what you use. We offer free premium licenses to students and educators. We let you pay on a monthly OR yearly basis and you can cancel your account at any time. We think our software outperforms Visio®, but don't take our word for it: Start a risk-free trial today and see the difference for yourself! Cost per license is much less: Lucidchart provides greater value and savings to enterprise customers. Now you can outfit your entire department with Lucidchart for a fraction of the cost of Visio®. Our monthly software updates are deployed automatically, and you can switch workstations without the hassle of transferring your software license. It's easy to deploy Lucidchart with minimal IT support. Lucidchart makes it easy to simulate real website functionality. Switching to demo mode allows you to show clients both the appearance and the interactivity of their future website or application.